In this contest, we’re turning the cameras back on the people so often associated with them –tourists! How have you captured the visitors in your neck of the woods – do they look excited, amused, bored or confused?! 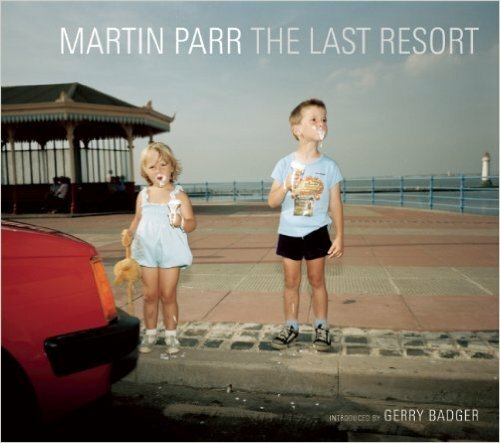 The winner will receive a copy of Martin Parr's legendary book, The Last Resort, and the highest placed entries will receive some great exposure! Crowd voting only: the winner will receive a copy of Martin Parr's legendary book, The Last Resort.The highest placed images will be featured on Photocrowd's 'Best images' page and social media channels.